This web site has been created in preparation for the millennium of Anglo-French Diglossia. 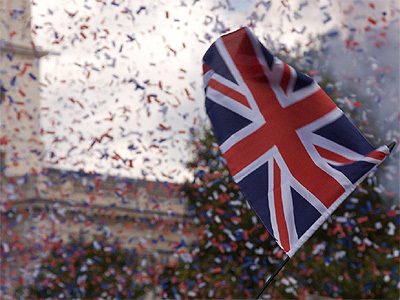 The main celebration events will take place in London's Trafalgar Square on October 14, 2066. You don't need to be a linguist to attend. However, some appreciation of the History of the English Language is desirable (don't worry... there's still time... and this great web site is here to help).